Throughout the first year of Trump’s presidency, a total of 27 coal facilities announced early closure or conversion. Plant retirements took place at an even faster rate in 2018, with a grand total of 14.3 gigawatts of coal-fired capacity shutting down. Analysts predict the pace of coal plant retirements will continue for at least another 10 years. 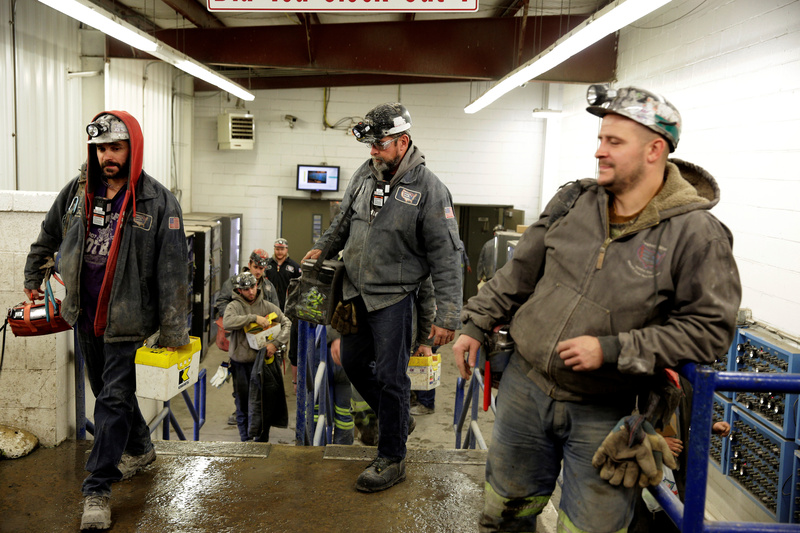 Trump — who campaigned on reviving coal country — has taken unprecedented steps to try and breathe life back into the industry. Instead of the carbon capture mandates, the Trump administration will allow new coal plants to open if they implement more efficient boilers and technology.